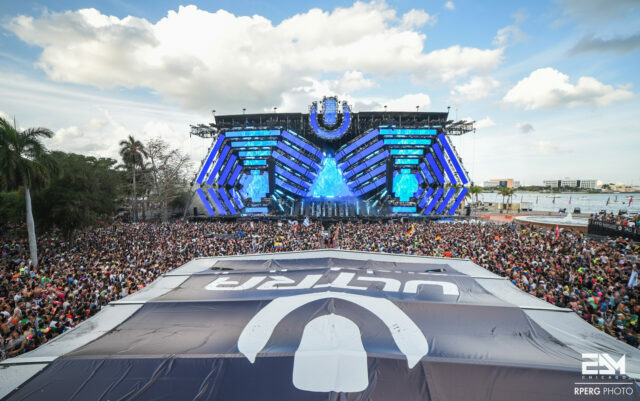 The 18th annual Ultra Music Festival has officially came to a close, but worry no longer–we’re here to bring it all to you again to relive your favorite live performances right from the stages themselves. 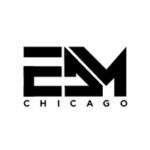 Featuring sets from Martin Garrix, DJ Snake, Hardwell, Knife Party, deadmau5 and many more. We’ll be sure to update you here as more sets arrive – but for now, head right on over below to listen and download the sets.